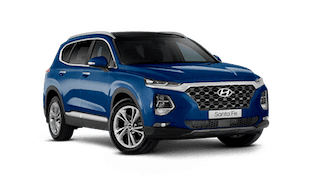 We appreciate you taking the time to visit Tony Leahey Hyundai online. 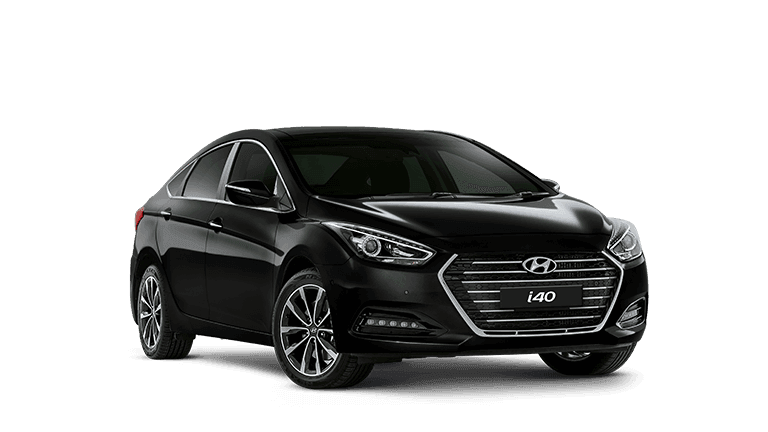 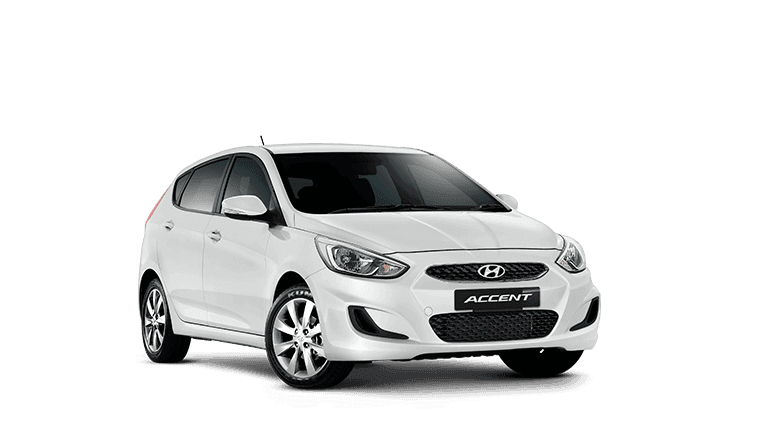 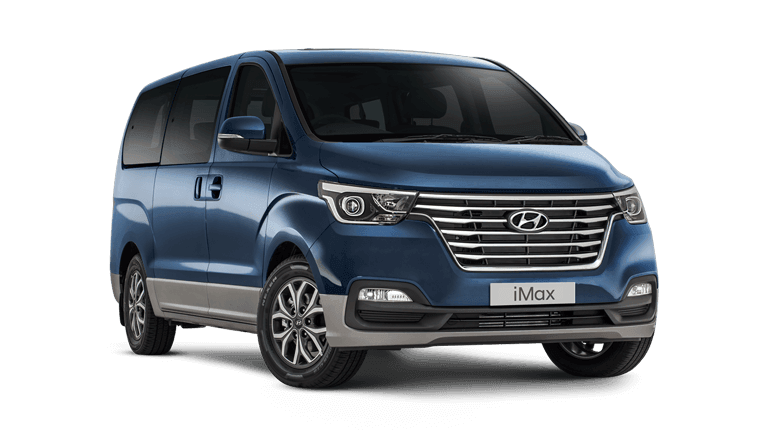 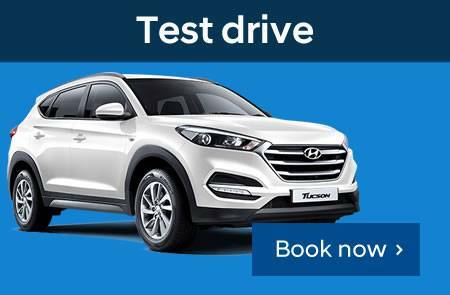 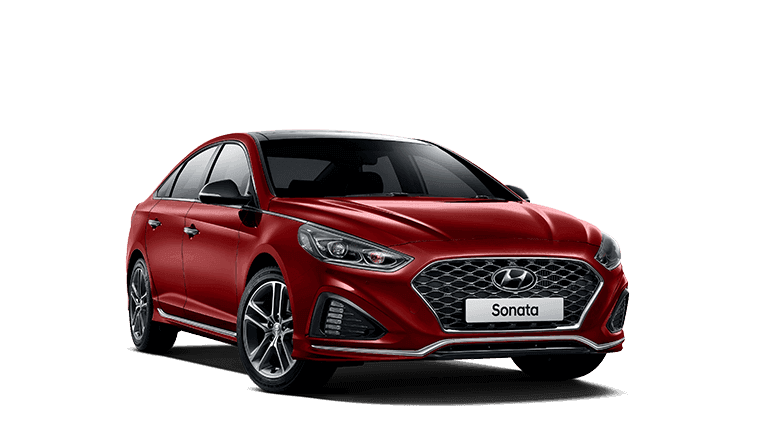 If your local Central NSW Hyundai dealer doesn't have what you're looking for, head our way to check out a great selection of new and used vehicles today! 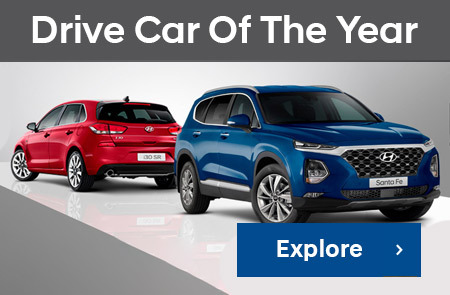 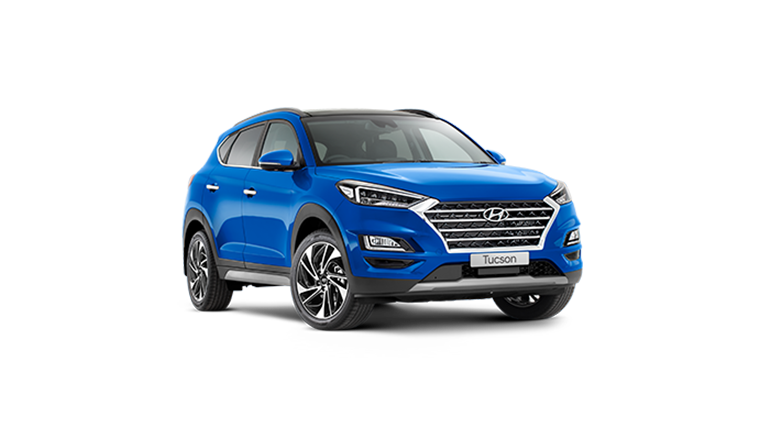 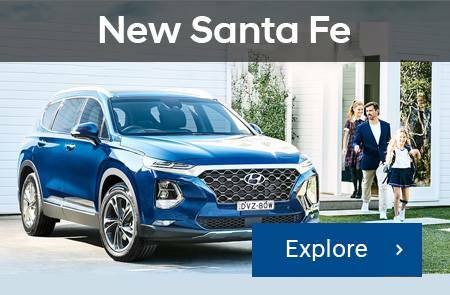 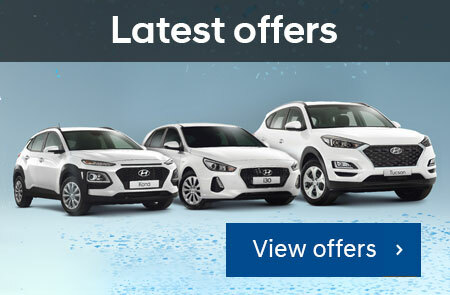 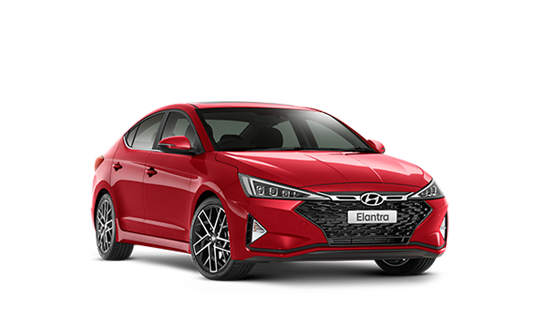 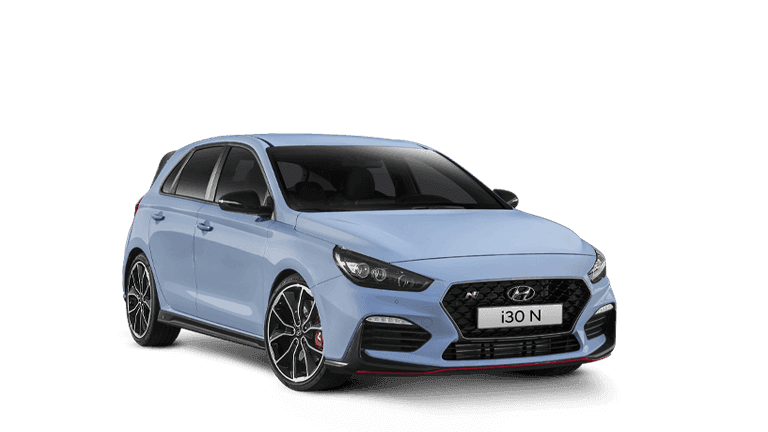 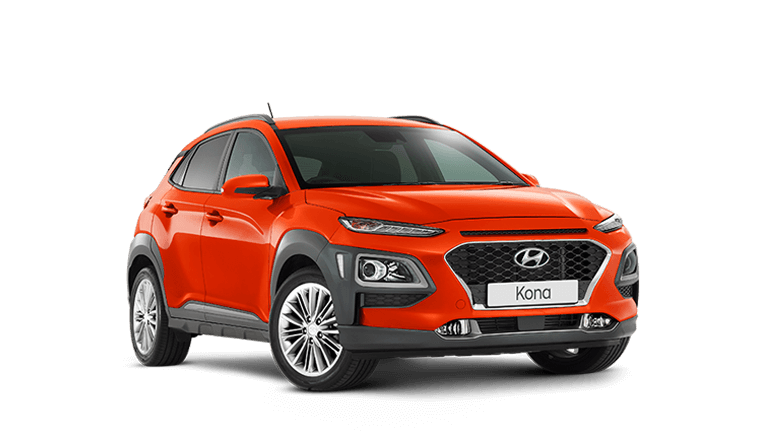 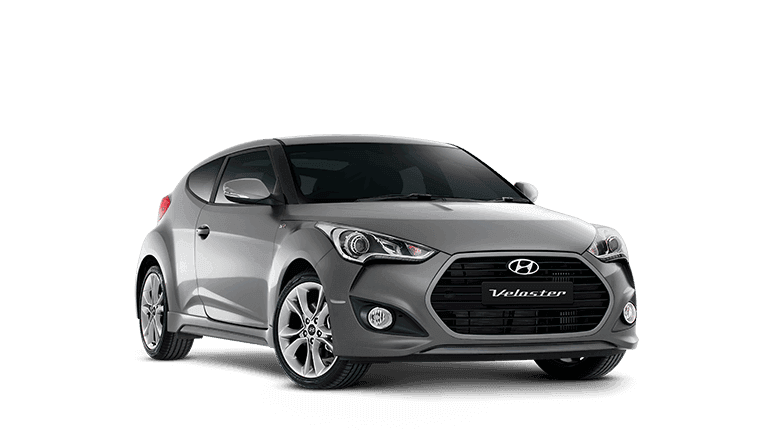 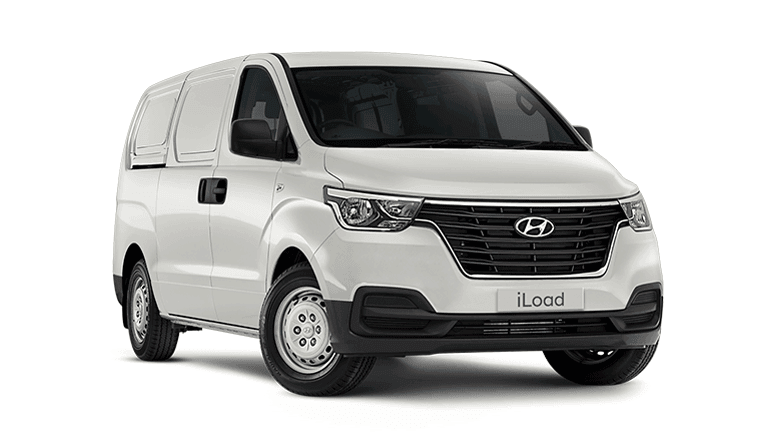 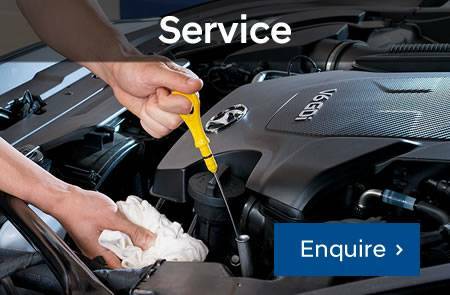 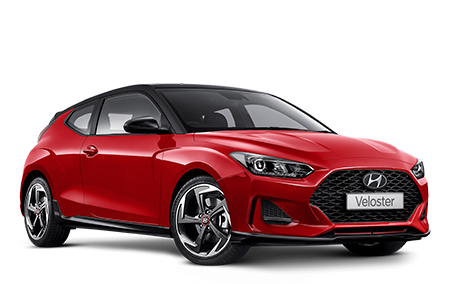 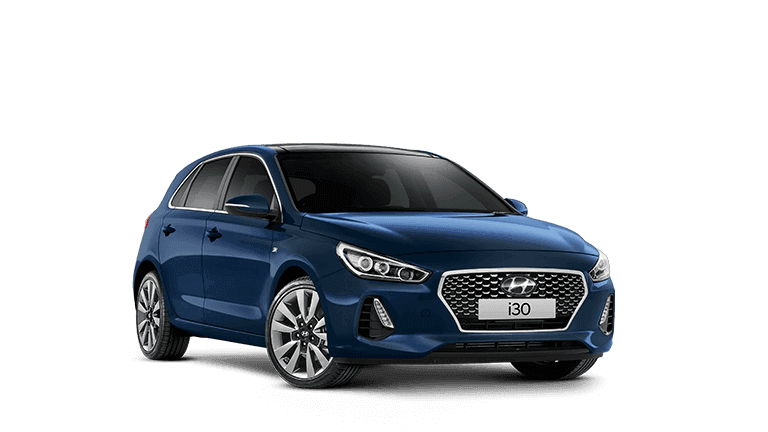 Alternatively visit our virtual showroom to see the latest online special offers, book a service or order Hyundai Genuine Parts and Accessories from our comprehensive catalogue.